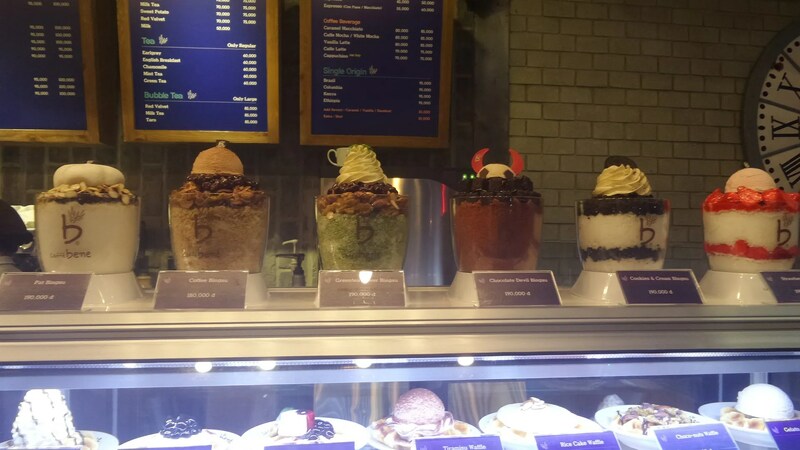 Food Trip: Caffe Bene | Hello Saigon! 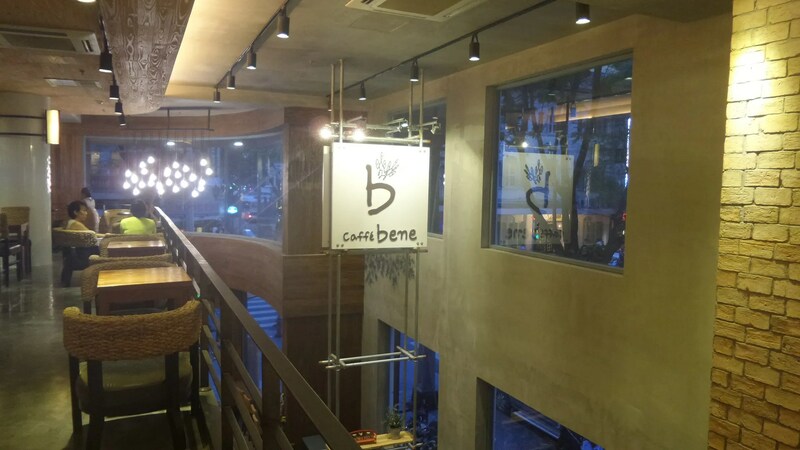 Yet again, another coffee shop in Saigon, Caffe Bene. 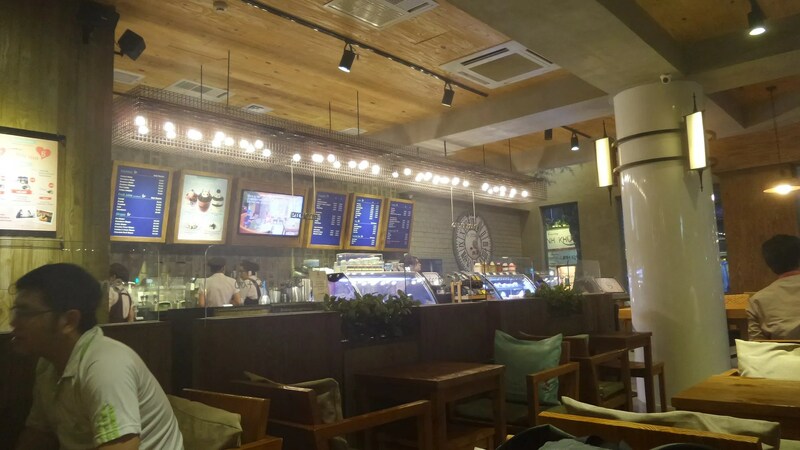 I didn’t know it is the largest coffeehouse chain in South Korea. 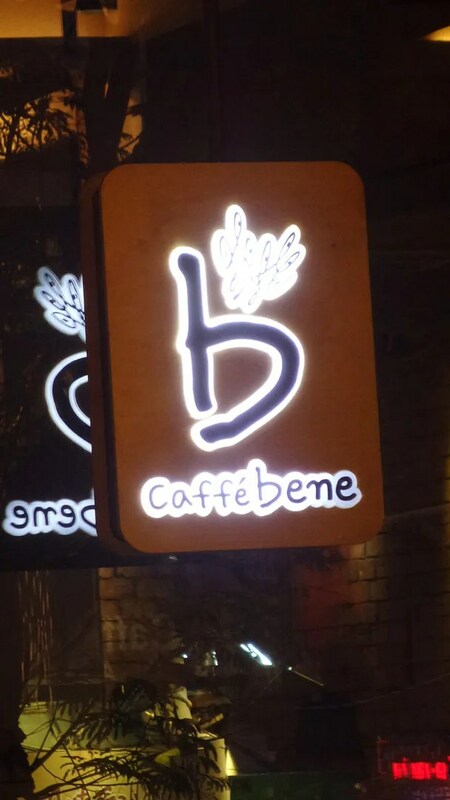 When they were building this cafe, I was rolling my eyes. 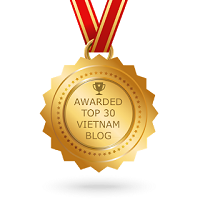 There’s a couple of Trung Nguyen and one Phuc Long along the same street. What else could it possibly offer? I was soooo wrong. 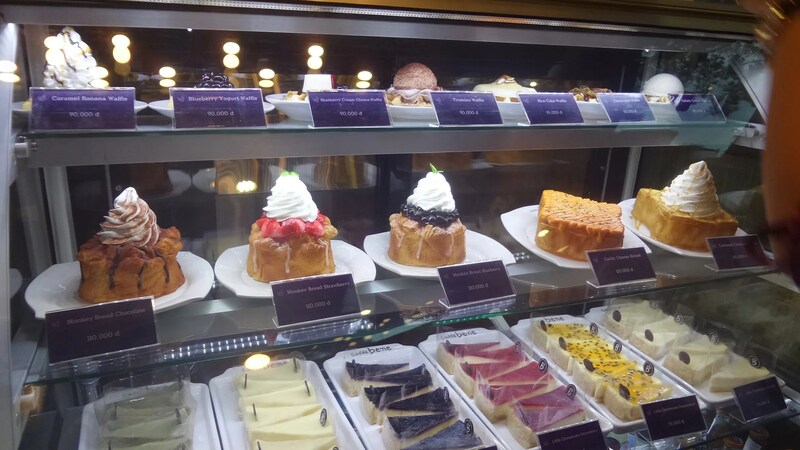 Look at the wide selection for desserts! 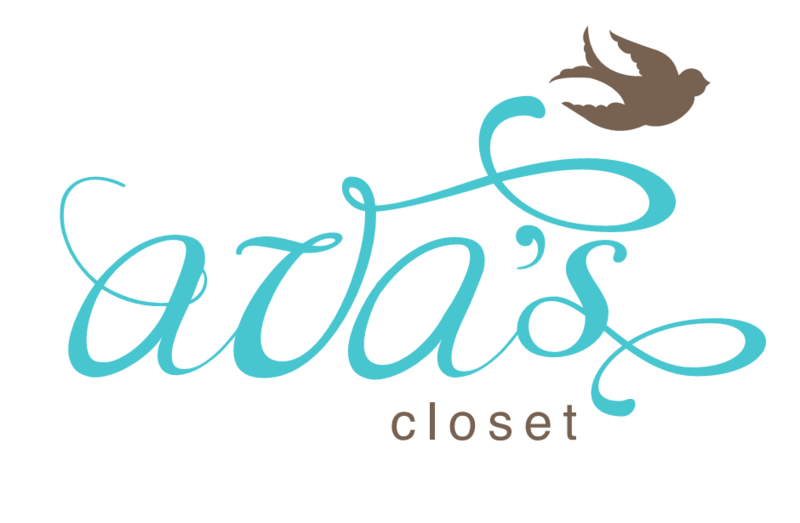 They also sell their special blends. 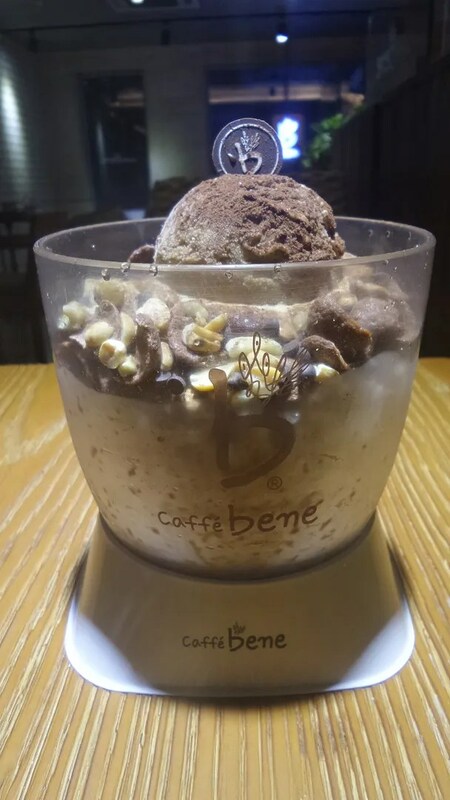 I wasn’t really curious about their drinks and opted to try their Coffee Bingsu. 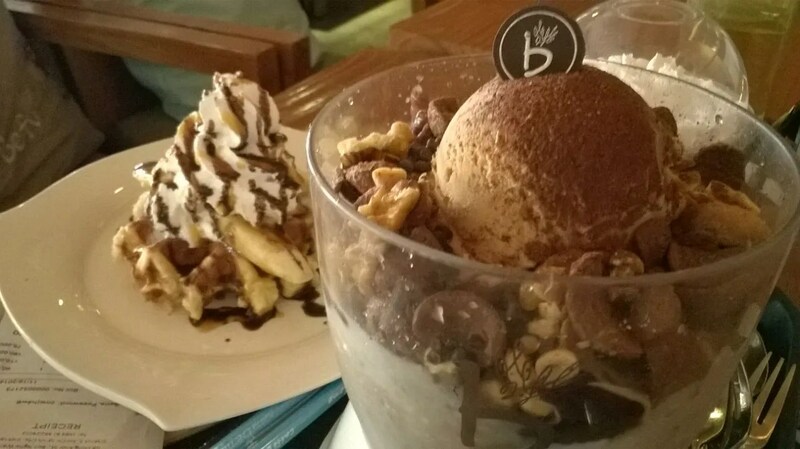 This is salted shaved ice with ice cream topping, nuts, and chocolate cornflakes. Perfect for a hot day! On our second visit with the kids, I ordered this one again. We walked from the Cathedral to the cafe on a very hot Sunday morning. But if you won’t be having anybody to share this with, better skip this. This is humongous! Sam tried the choco-banana waffle. And he finished it off by himself. 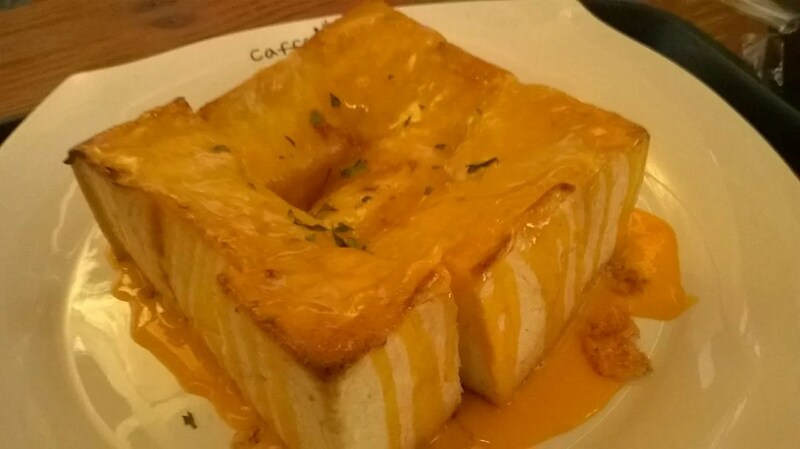 Hubby ordered the cheese bread and ang laki (big portion) for one. I tried this too and this was actually flavorful. I’d easily come back for this. 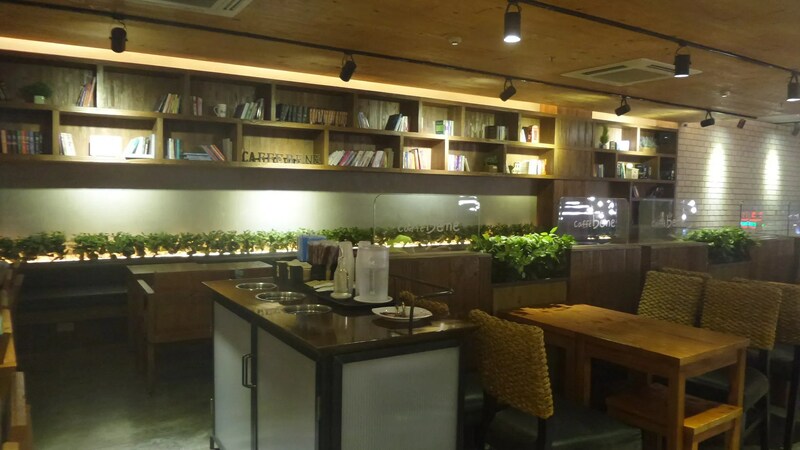 The cafe is nicely designed and it had lots of tables for couples and big groups. But I liked the upper floor better especially with the shelves filled up with books. I even spotted this book about the owner. 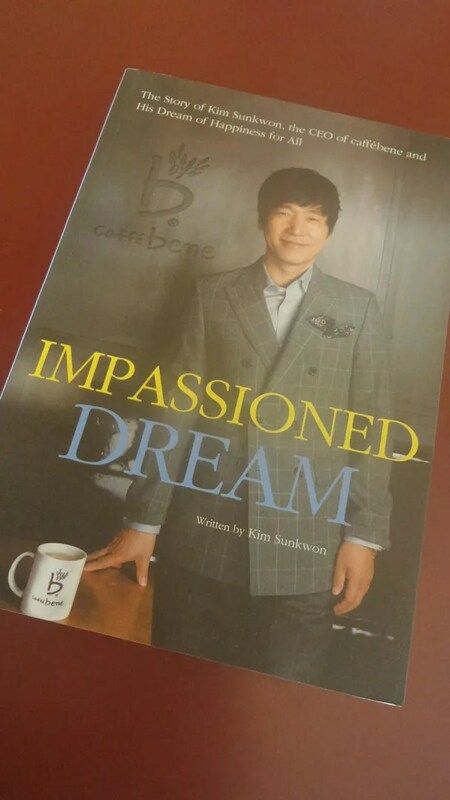 This entry was posted in Gastronomic Delights and tagged Caffe Bene, Coffee, Dong Khoi St.. Bookmark the permalink. 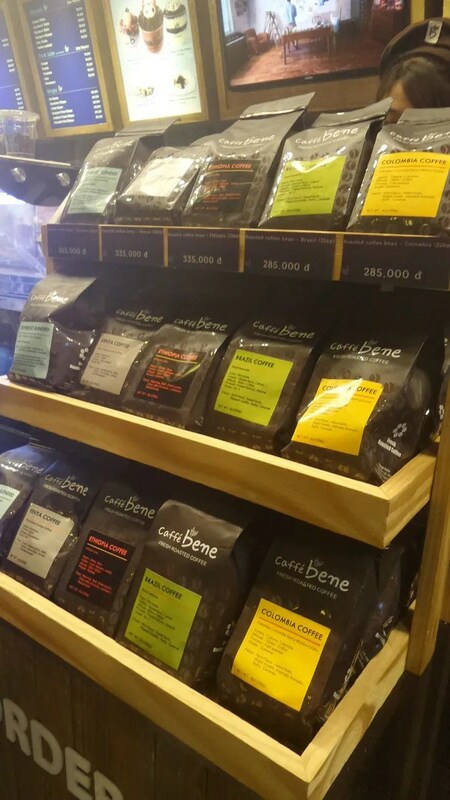 Pingback: Caffe Bene Opens In Vivo City | Hello Saigon!